According to a study of the UP Dental Alumni Association, 9 out of ten Filipinos suffer from dental caries and worse, the Philippines has the 2nd worst rate of decayed, missing and filled teeth in all of Asia. We all know that our country is one of the happiest countries in the world, but isn’t it more exciting to be the country with the most beautiful smiles? The UPDAA, with the initiatives of Oral-B aims to bring the healthy smiles of the Filipinos with the Smile Pilipinas program. Launched in time for the 100th year of the UP College of Dentistry, it is only fitting to uplift the deteriorating state of oral health in the country, with the support of each and every Filipino, including YOU! The UPDAA lined up different programs to start the advocacy of pushing oral health awareness through volunteerism and dental treatment. They have outreach programs where communities can avail of free prosthodontics and cancer screening. Hand in hand with their advocacy is Oral-B, the brand known worldwide for its commitment to promoting healthy smiles. “When the opportunity to be a key partner for Smile Pilipinas was offered to us, we knew we had to be a part of it.This is a great opportunity for Oral-B to do something concrete about improving the quality of oral health in the Philippines, kick-starting a movement that will involve both the professional body as well as regular consumers.’ said Suranjan Magesvaran, Procter & Gamble Vice President, Home Products, Power and Oral Care, Asia. 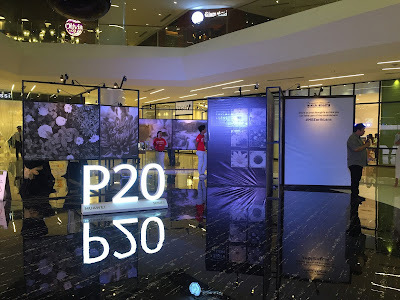 During the launch which coincided with the centennial celebration of UP College of Dentistry (UPCD) and spearheaded by UPDAA, the three focus areas of the program were presented, namely, Advocacy, Public Good and Fund Raising. They also tapped actress and Oral-B brand ambassador Iza Calzado, who graced the launch of Smile Pilipinas. “Let’s not take this important aspect of our health for granted. As our oral health professionals have repeatedly said, oral health is a vital part of over-all health. It’s part of our personality, our heritage as a Filipino. Let’s maintain the warmth and beauty of our smiles by learning how to care for our mouth, gums and teeth", she said. Truly, Iza maintains to have a beautiful smile, and pushes for our countrymen to practice good oral hygiene. Its Public Good initiatives include Unang Ngipin Patibayin and SuperSmileCon2015. Unang Ngipin Patibayin is a public health initiative organized in partnership with Pateros and Pasig to provide oral health education and preventive measures for children and parents. SuperSmileCon2015, on the other hand, is an oral wellness fair for kids with free dental consultations, dental varnish application, games, stage shows, and dental health education. With everyone's initiatives, it is no doubt that Smile Pilipinas will bring 100% Healthy Smiles for every Filipino. But remember that we must do our part so our fellow Filipinos can also understand the importance of having a good oral health that brings us a beautiful and impressive smile. Show off your beautiful smile now and ensure a healthy oral hygiene for the future. 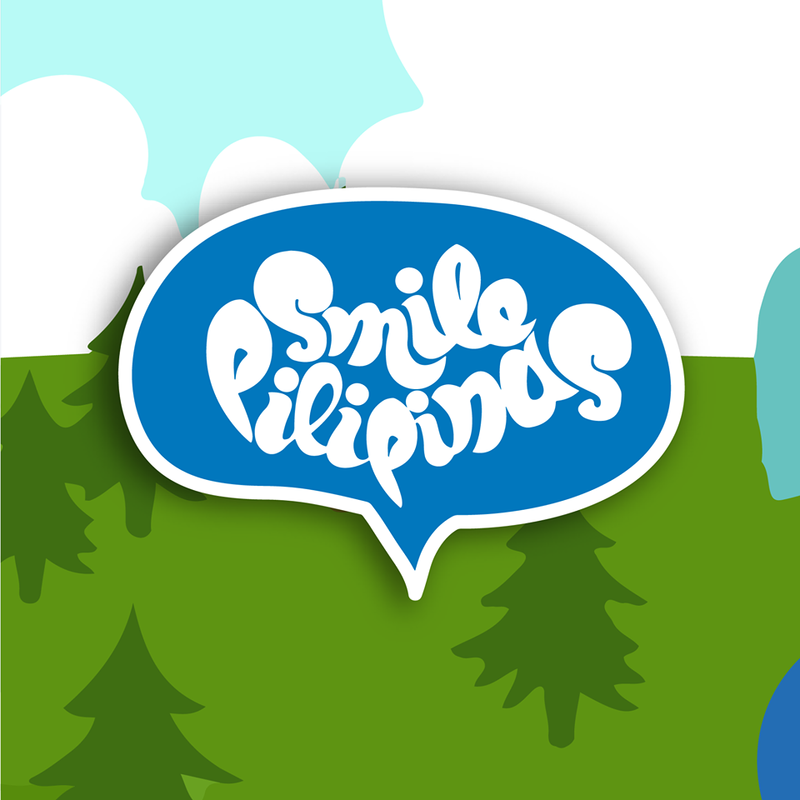 To know more about Smile Pilipinas, Like their Facebook Page at https://www.facebook.com/pages/Smile-Pilipinas/615691081846995.